2003 has come to a close, and what a year it was! Much was accomplished, and all the glory goes to our great Creator/Savior, "For of Him, and through Him, and to Him, are all things: to whom be glory for ever" (Romans 11:36). Please rejoice along with me as I recap the year's activities. First, some personal news. The recent fires in southern California came very close to ICR and to many of our homes. ICR was closed and at a partial speed for several days, but neither the ICR buildings nor any homes of ICR personnel were damaged. Thanks for praying for us. Hunger for creation information remains high. In all, an estimated 92,000 people attended an ICR sponsored and/or staffed event. This includes a variety of seminars, presentations, conferences, creation/evolution debates, Good Science Workshops, and Creation Science Camps. Some of the most productive and influential meetings were held on "Loop Tours," where one speaker traveled an area of the country speaking in a different location each day, often in smaller towns where a full-blown seminar might never be scheduled. Trips to other countries also spread the vital creation message to those who had never heard it before. A most unique outreach effort was conducted by a retired couple who drove from church to church throughout the western states, showing ICR videos as often as they were able. God blessed with a rich harvest of lives and minds changed for eternity. ICR's radio programs continue to expand into new markets. The weekly "Science, Scripture & Salvation," the daily "Back to Genesis" and "De Regreso a Génesis," and the "Jonathan Park" adventure specials were aired by 1,668 stations (an increase of 56%) this year. ICR has always endeavored to provide its clientele with answers to questions and assistance to students. Lately this has grown faster than we could construct a data base of answers to Frequently Asked Questions. The full service is still under construction, but many "answers" are already up and available on our website and through e-mail. Speaking of the web, our www.icr.org continues to expand and develop. The number of people who visit far eclipses those who attend seminars. The site not only has FAQ's, but an archive of past Acts & Facts articles, Days of Praise devotionals, technical articles, an on-line store of creation resources, speaker schedules, and much more. Acts & Facts is now requested and received by over 119,000 homes, and Days of Praise goes to over 300,000. The breadth and quality of these publications continues to expand. 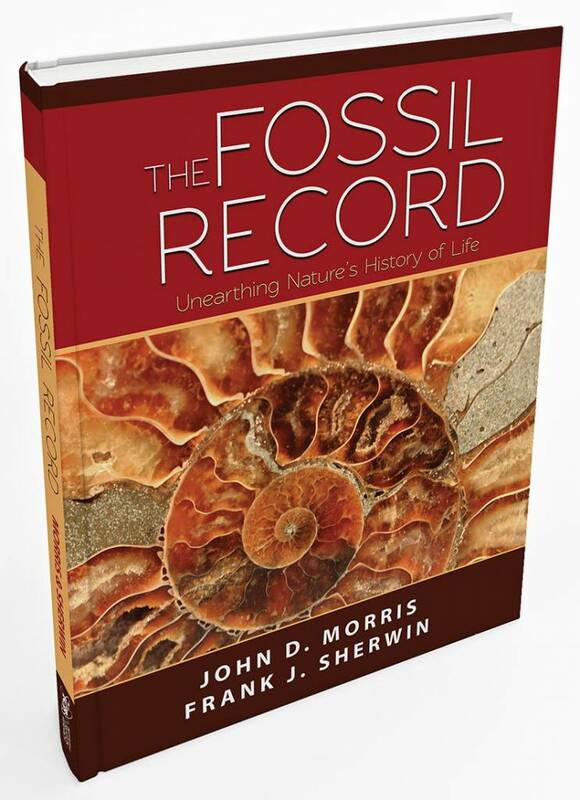 The list of books, videos, and CD's produced by ICR scientists continues to grow. 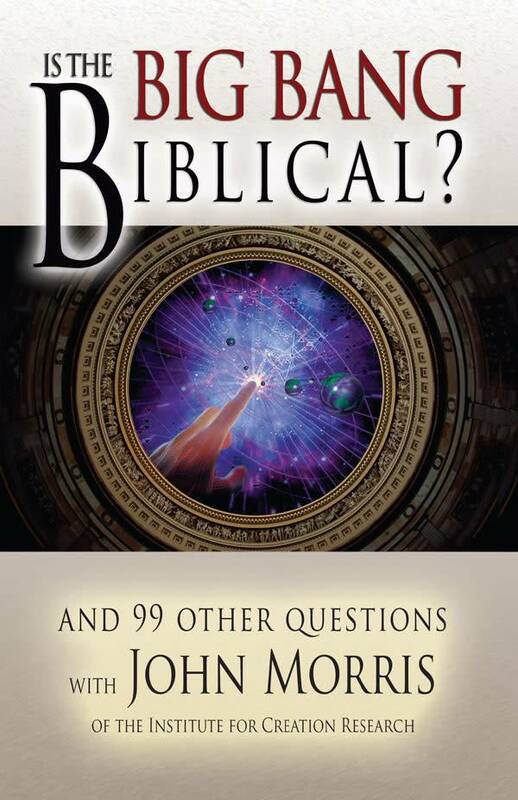 Books include: God and the Nations and The Remarkable Journey of Jonah by Dr. Henry Morris; Is the Big Bang Biblical? 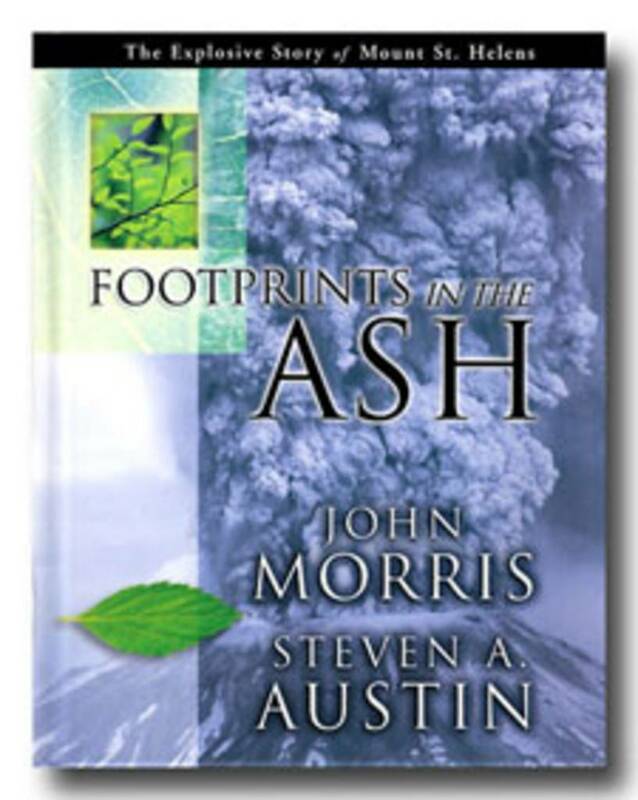 by Dr. John Morris; Footprints in the Ash by Dr. John Morris and Dr. Steve Austin; and After Eden by Dr. Henry Morris III. 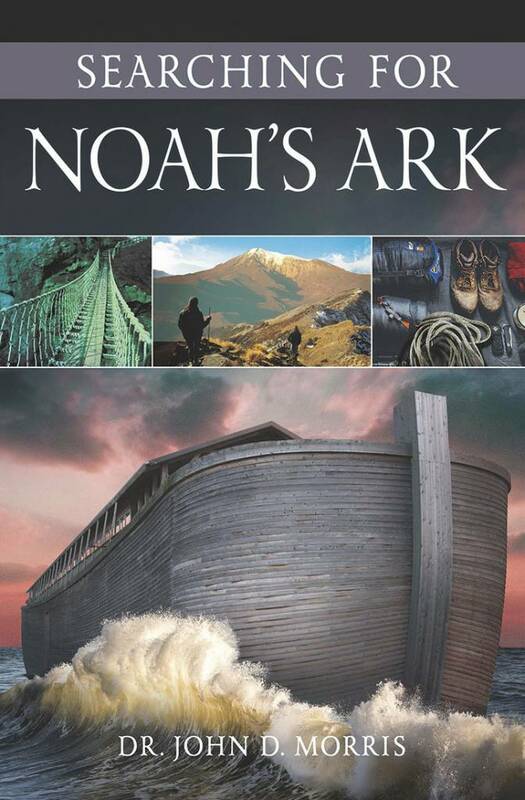 Audio/visual resources include: Winning the Creation Debate by Dr. Duane Gish; Marty's Grand Adventure on video or DVD; 4 new DVD's of lectures on new research projects; 5 DVD conversions of key VHS products; an album available on audio cassette or CD entitled After Eden; an audio cassette album of 12 "Jonathan Park" radio adventures; and several books by ICR associates. A spring study tour to the Galapagos Islands and the fall return trip to Yellow-stone Park were fully booked. These tours not only educate those in attendance, but facilitate ICR research. These more scholarly activities of ICR oftentimes occupy center stage, especially the Radioisotopes and the Age of The Earth (RATE) initiative. The research continues to yield excellent results, and these were featured at the July "International Conference on Creationism." Other research projects by the ICR faculty and graduate students yielded a total of 16 major papers being presented. Dr. Austin was invited to instruct the rangers at Grand Canyon on his discovery of nautiloid fossils there. Impact of this discovery continues to ripple throughout science and education. The ICR Graduate School continues to be the "core" of ICR ministry. Although not large in numbers, it provides the scholarly platform from which writing and research can issue. In 2003 we saw two students complete their master's programs. Their research theses and papers and the participation of others in faculty research added much to the creation worldview. Although the year is not over as I write this summary, it appears that God has once again met every financial need, and allowed us to finish the year with all bills paid, just as He has done throughout each of ICR's 33 years in existence. The extended family of ICR supporters and donors willingly gave of their resources to help underwrite the ministry. Some gave appreciated stock or property, others gave of their income or time. All are gratefully accepted and will be prayerfully put to use. A special thanks to each one who helps undergird ICR with prayer. God has blessed in such marvelous ways, and I am sure He does so in answer to prayer. We thank Him for all He has done and anticipate His plans for the coming year, and each year until He returns. 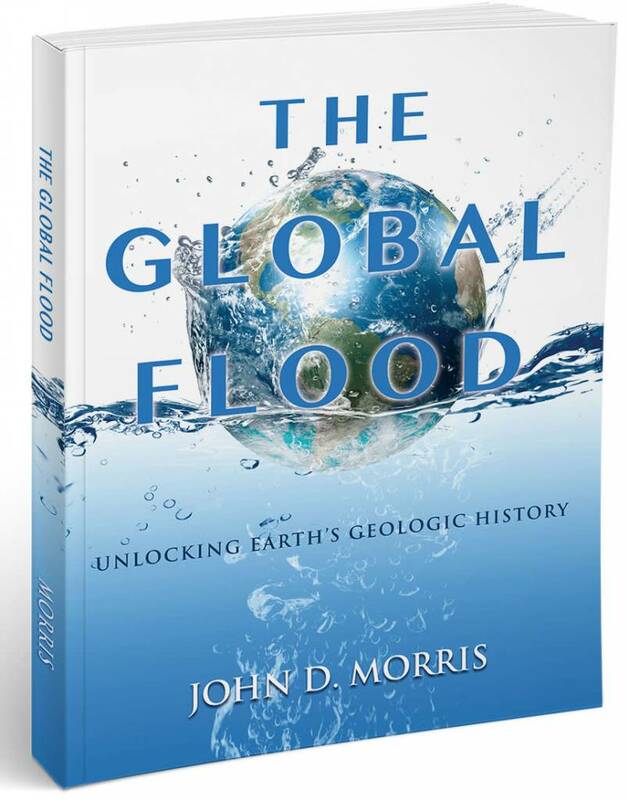 Cite this article: John D. Morris, Ph.D. 2004. A Look Back At 2003. Acts & Facts. 33 (1).